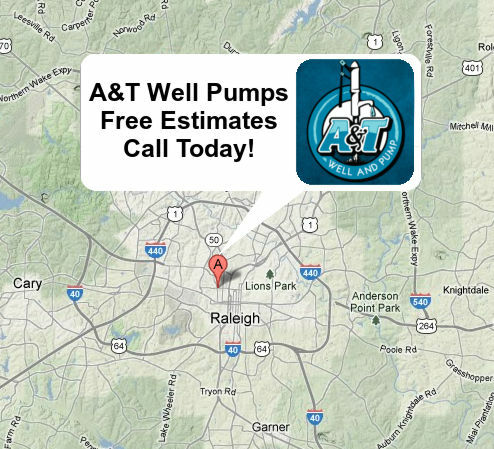 A&T Well and Pump will help you choose the right well pump system for your scenario and answer any questions that you may have. We come to you! We pride ourselves on the fact that we are able and available to respond to any water emergency 24 hours a day. Emergency service. We understand that sometimes things go wrong or break after 5pm in the afternoon. Our expertly trained and licensed technicians can respond to out-of-water emergencies day and night.